The goal of PROJECT STRONGER JAMAICA is to help young athletes with the reach of our platform Stronger Experts. 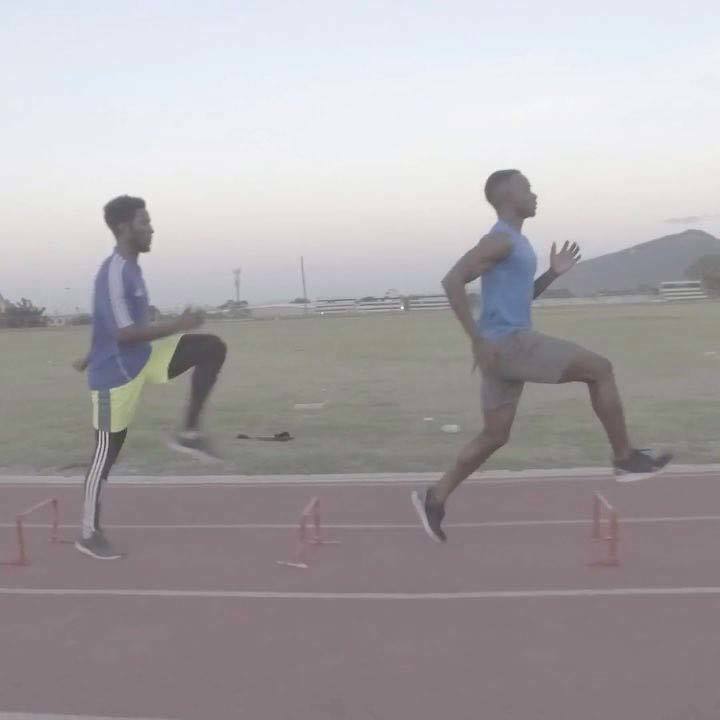 One of our experts is in Jamaica and he is already helping young athletes transition to the pros with a new, more scientific based training approach. He helped Yohan Blake come back from what seemed like a career ending hamstring injury at the last Olympics. Our objective is to go to Jamaica with a few experts at a time to offer the athletes as much expertise as possible from the experts involved with Stronger Experts. A completely individualized training protocol will be made for each athlete selected at the Champs. If you attend this trip, you’ll see LIVE how the experts dissect an athlete’s planning. You’ll learn where to start with a new athlete. You’ll learn how to evaluate biomechanics and the priorities. You’ll see in the weight room how an elite coach approaches his athletes. You’ll see how a head coach puts it all together. I can keep on going but i think you get the picture. This trip is for the strength coach that wants to get to the next level, build lasting relationships with some really amazing individuals. This is an unbelievable project I'm excited to be a part of - and I wanted to give you an invitation to join me. Stronger Experts has assembled some of the best coaches, scientists, and fitness leaders from all over the world. 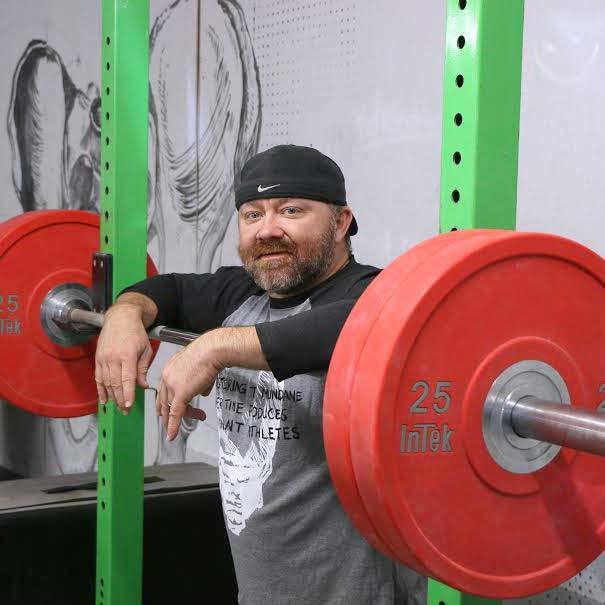 Seriously - people like the strength and conditioning coach for New Zealand's All Blacks Rugby team, the sprint coach for Jamaica, Greg Nuckols, Dr. Mike Israetel, Sean Waxman, Zach Long ... and that's just the tip of the iceberg. Check out more about Stronger Experts below, and I hope to see you on there with me - because I'm going to be taking notes and learning from all these great minds too!